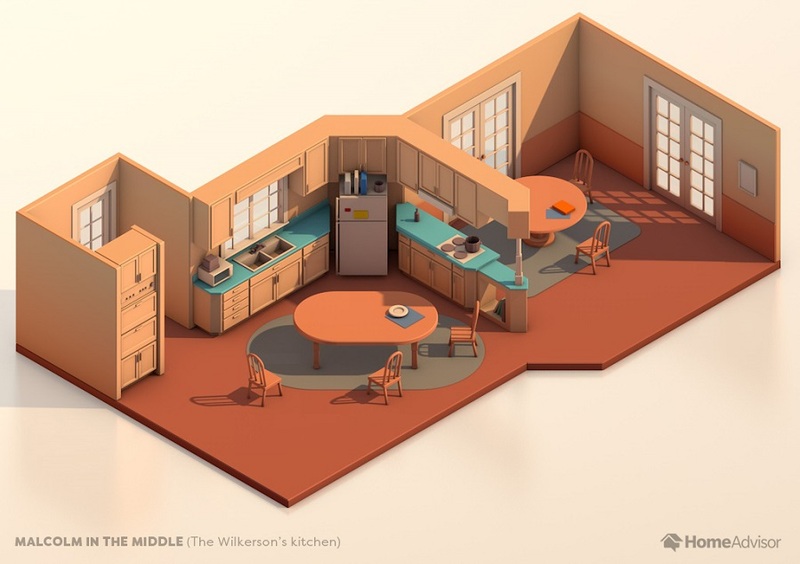 Some say the heart of the home is the kitchen, but based on the talk around which TV box set people are watching, you would think it’s the living room. 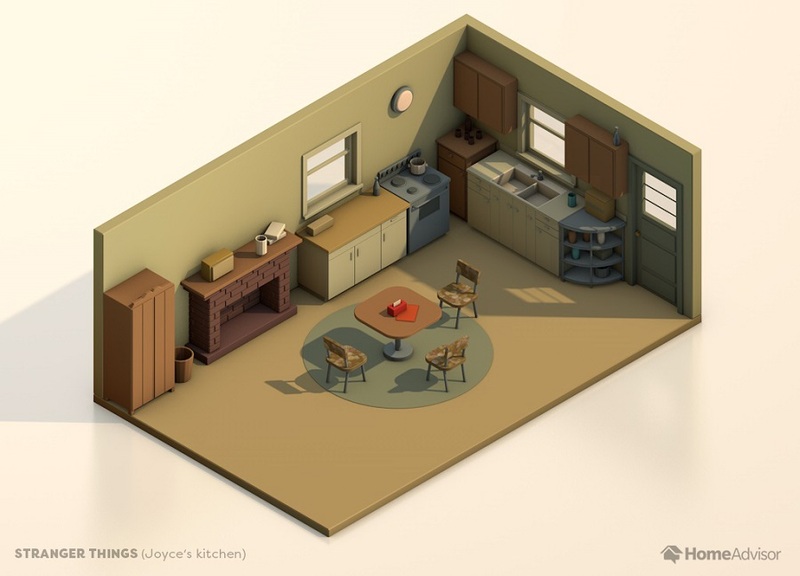 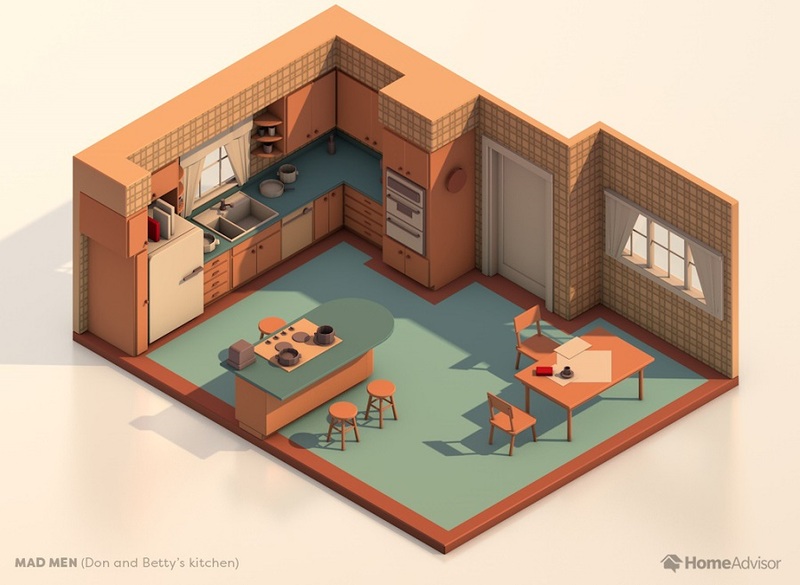 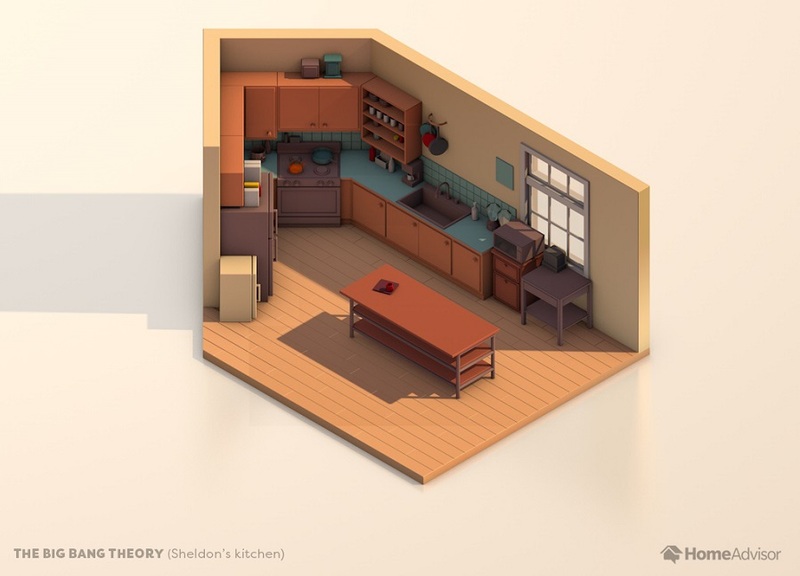 US Home improvement website HomeAdvisor decided to create these incredibly accurate 3D remodel renderings of some of the most famous and iconic kitchens from TV shows past and present. 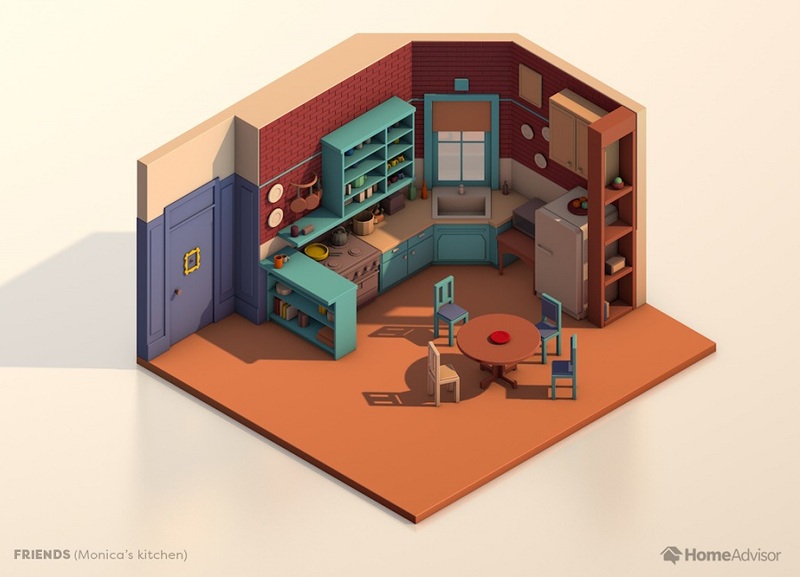 Here are Daniel Scott Kitchens, we thought we would share these floor plans with you to inspire your next kitchen project with us. 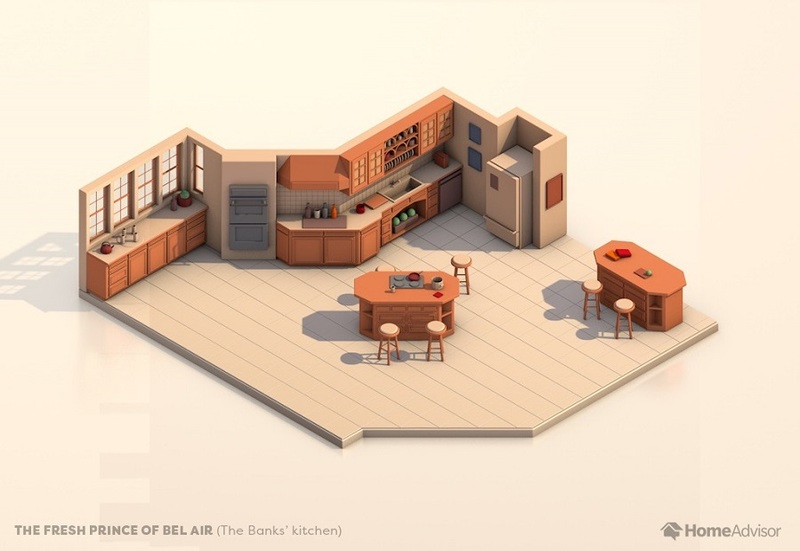 Whether you would like a kitchen like Monica from Friends or Don & Betty’s kitchen from Mad Men. 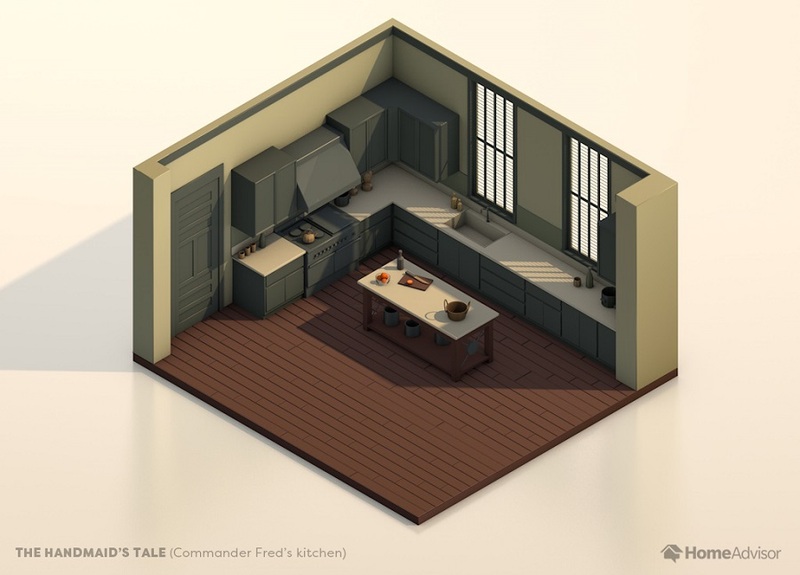 We would love to make your dream kitchen a reality.